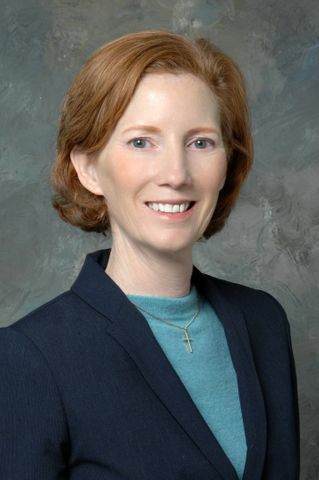 ROLLING MEADOWS, Ill. â Nov. 25, 2013 â Northrop Grumman Corporation (NYSE:NOC) has appointed Andrea Yeiser vice president of engineering, manufacturing and logistics (EM&L) for the company's Rolling Meadows, Ill.-based Land and Self Protection Systems division. In this position, Yeiser will have executive responsibility for all EM&L activities that support Land and Self Protection Systems division programs at campuses in Apopka, Fla., Baltimore, Buffalo, N.Y., Cincinnati and Woodland Hills, Calif., as well as the division headquarters in Rolling Meadows. She will provide direct support to the division vice president and general manager. Yeiser joined the company in 1981 and has held a variety of technical and program leadership positions in both the Aerospace Systems and Electronic Systems sectors. Most recently, she served as director of space navigation in the Intelligence, Surveillance, Reconnaissance and Targeting Systems division. Prior to that, she held the position of payload director of the National Polar-Orbiting Operational Environmental Satellite System program. Yeiser received a bachelor's degree in computer science from the University of California, Irvine and a master's degree in electrical engineering from California State University, Long Beach. She also has completed the Strategic Management Program at Harvard Business School and is a six-sigma black belt.